As Christmas rolls around, everyone is looking this way and that, high and low, to find the perfect cards to send out. You know what you want: something simple but refined, cute and appeals to you. With that, while everyone is looking for the perfect Christmas card, here it yours! 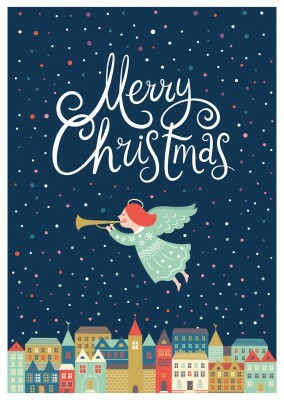 A classic angel Christmas card with a sweet message is perfect for the holidays. She is surrounded by a soft snowfall over a city that is full of happiness and spirit. Her trumpet is signaling to this quaint town that the Christ Child has arrived on earth. 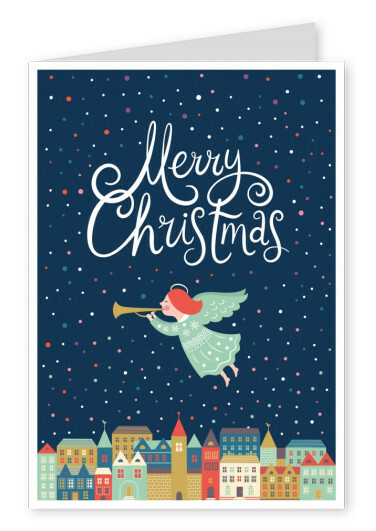 This classic angel Christmas card will draw out squeals of delight with its heartwarming design. Use it for family and friends and fill it in with warm wishes and season's greetings that are sure to be received with gratitude and thankfulness. The classic angel Christmas card is a perfect burst of multicolored delights, and the friendly curls of a Season's Greetings will usher in a joyous holiday celebration. 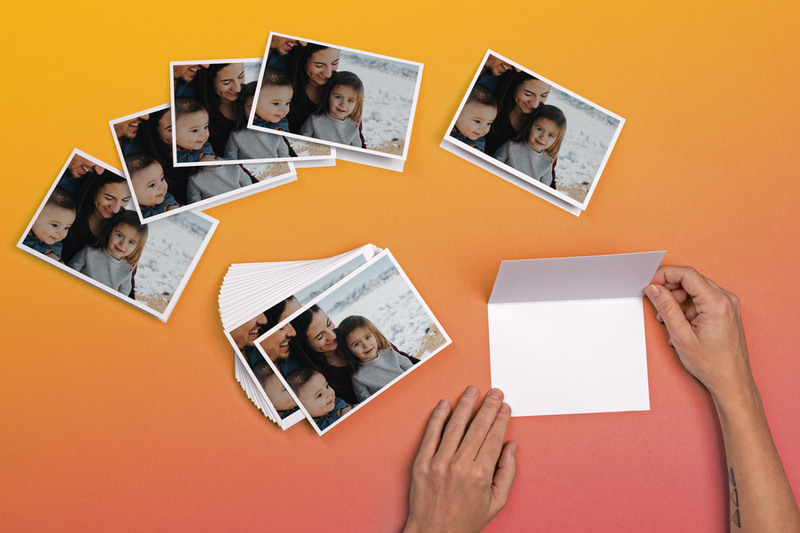 Create and Send Your own Holiday Cards online. 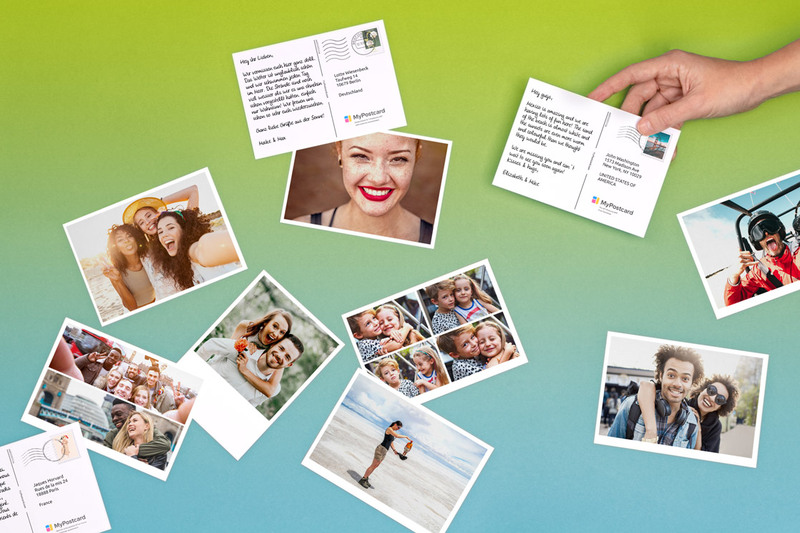 We print and mail it for you. FREE WORLDWIDE SHIPPING. International-Postage.International-Delivery.International-Shipping. 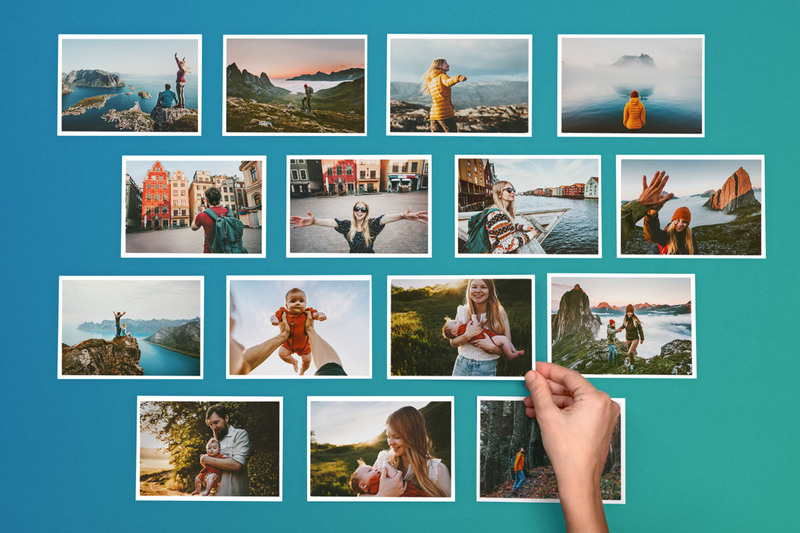 Printed Cards. 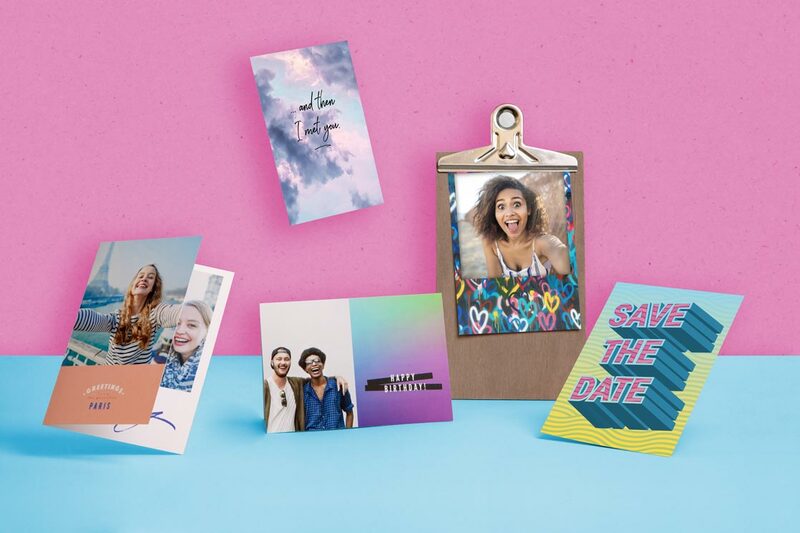 Personalize Your Own printed Holiday Cards Online. We print and mail it for you International Free Shipping. Postage, Delivery. 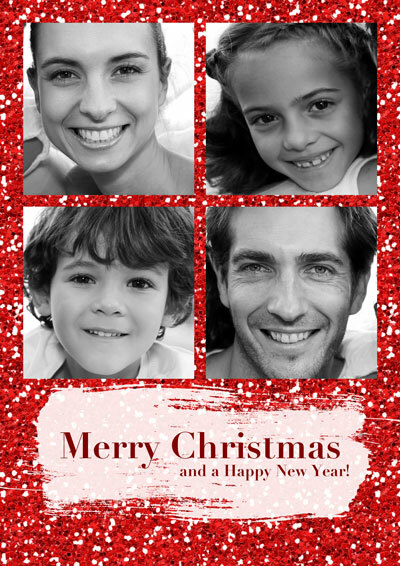 Own Holiday Cards create and make online. From anywhere. 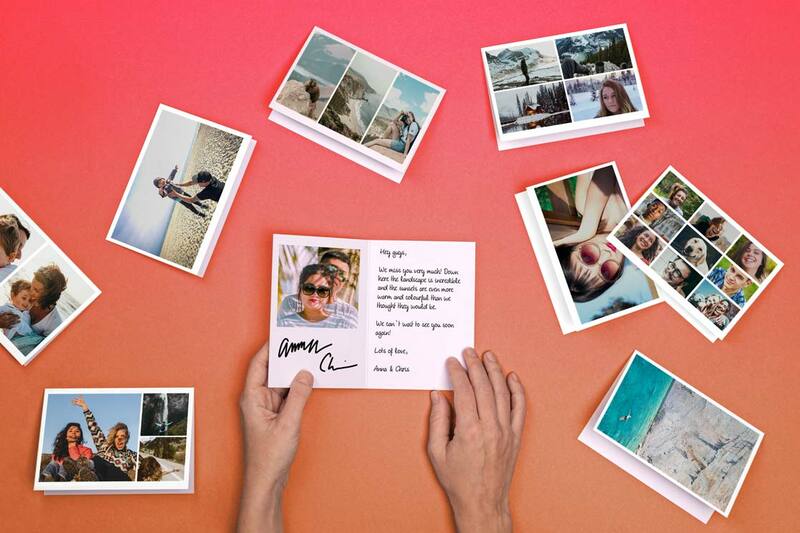 Create Holiday Cards and design them with personalized messages. 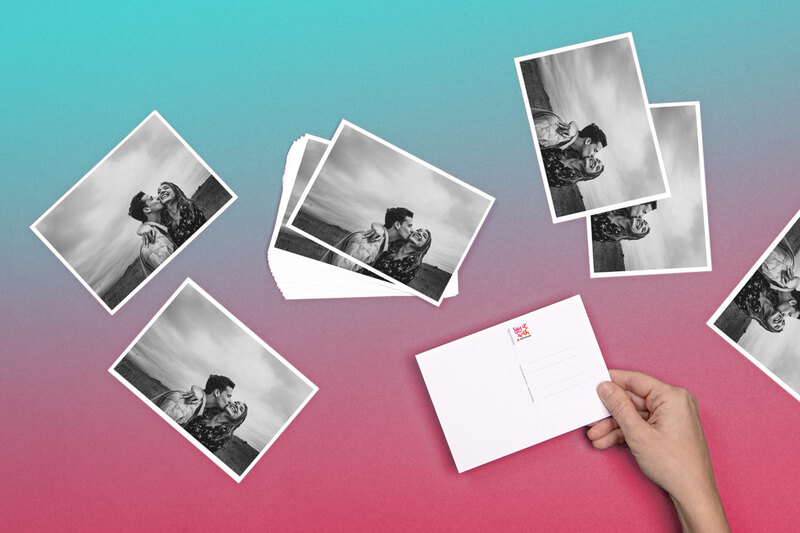 Send customized cards individually from online or order them in bulk.